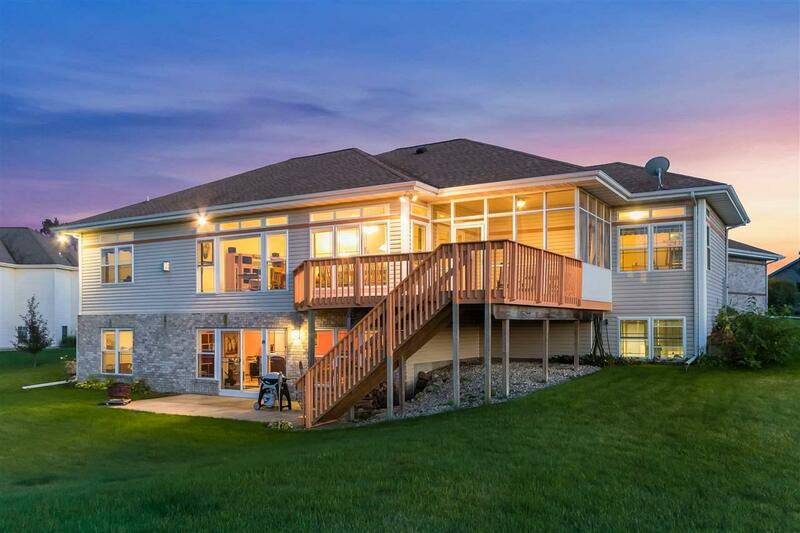 9606 Shadow Wood Dr, Madison, WI 53593 (#1843196) :: Nicole Charles & Associates, Inc.
New stainless steel kitchen appliances await as you enjoy this custom built, one-owner, four-bedroom executive ranch. 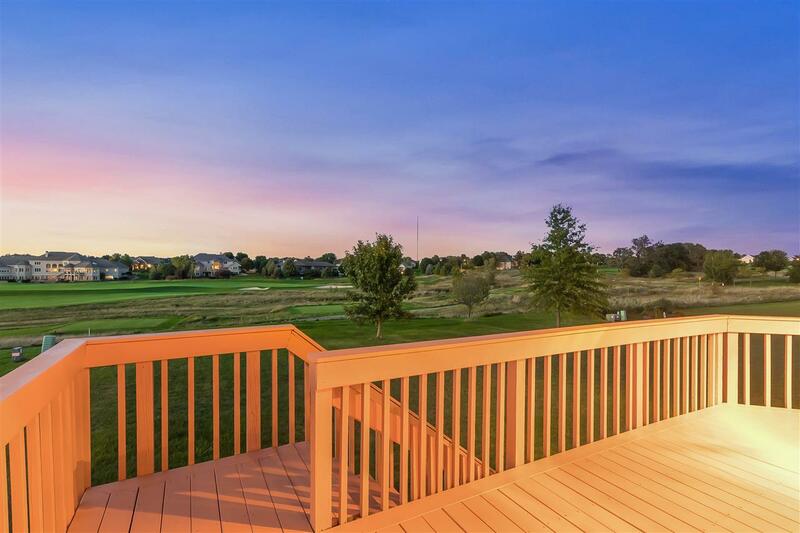 Located on the Hawks Landing Golf Course, experience unobstructed panoramic views thanks to floor-to-ceiling windows, a beautiful screened porch & large cedar deck. 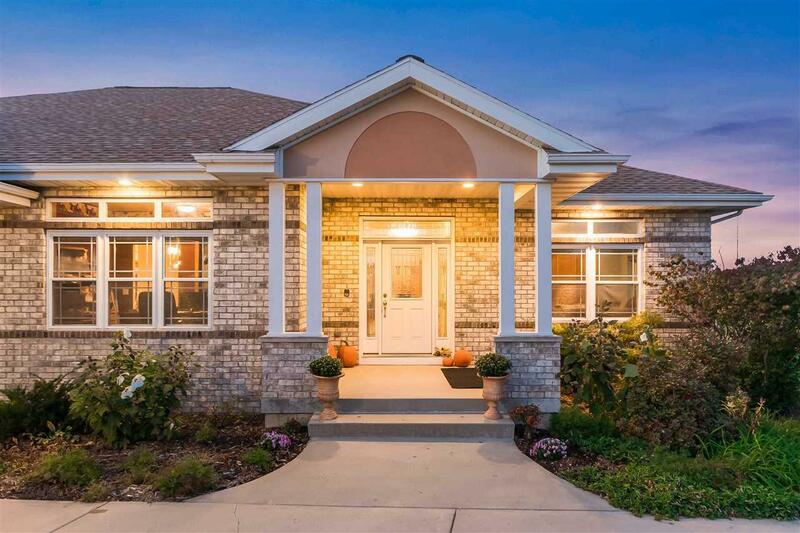 Designed to maximize space, this ranch features an open floor concept with custom wood floors. You will find serenity in your own master suite w/walk-in closet, jetted tub, shower, double vanities & heated floors. 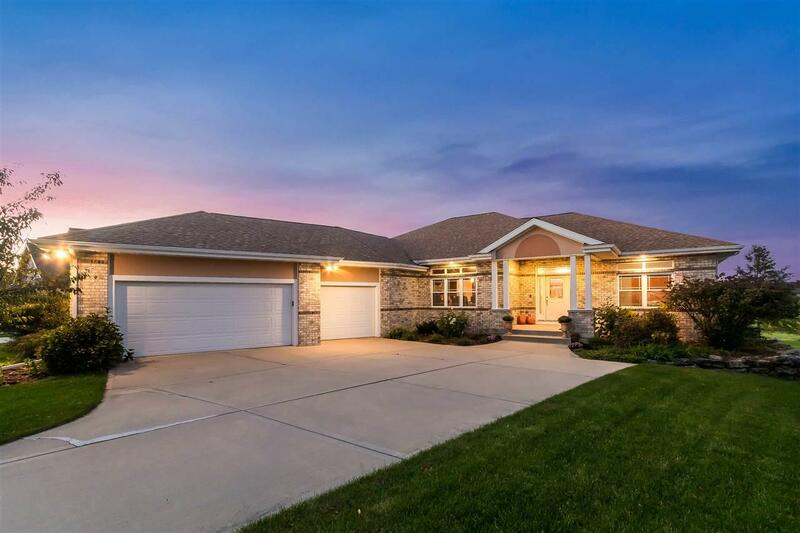 With a finished LL game room and walkout to a spacious backyard, this home checks off all of the boxes.